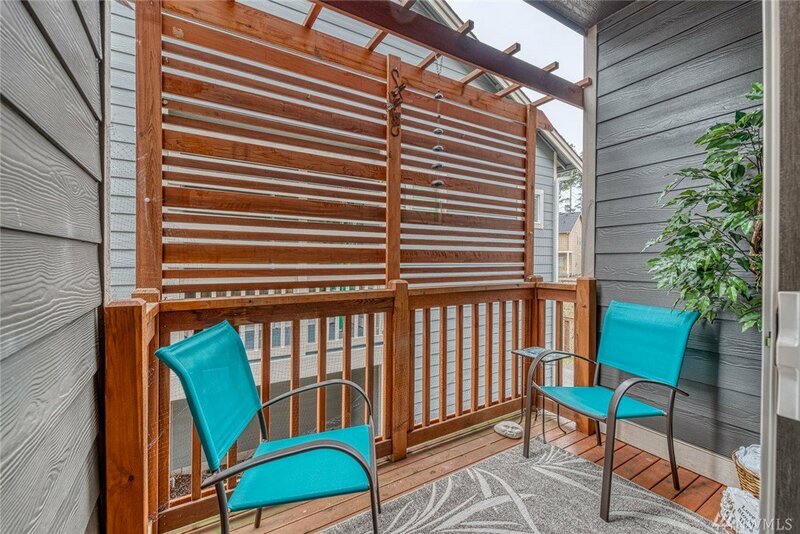 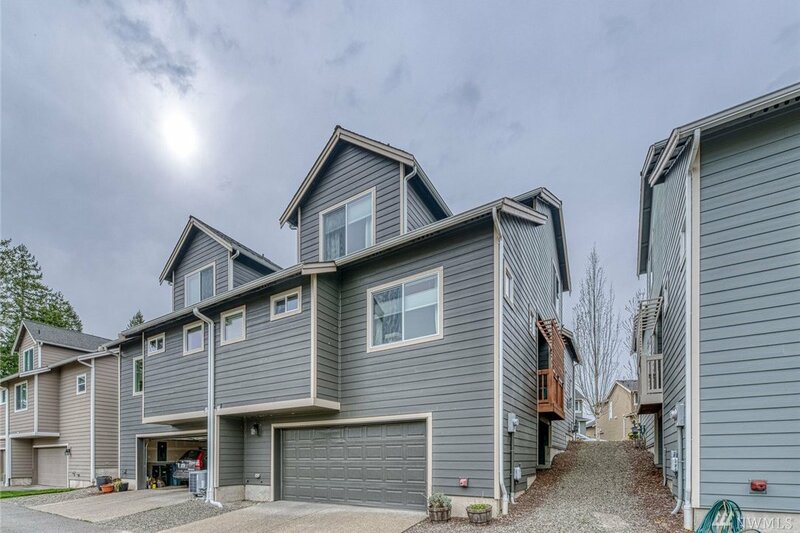 Beautiful, nearly new townhouse, walking distance to shopping and recreation, yet tucked away on a quiet street. 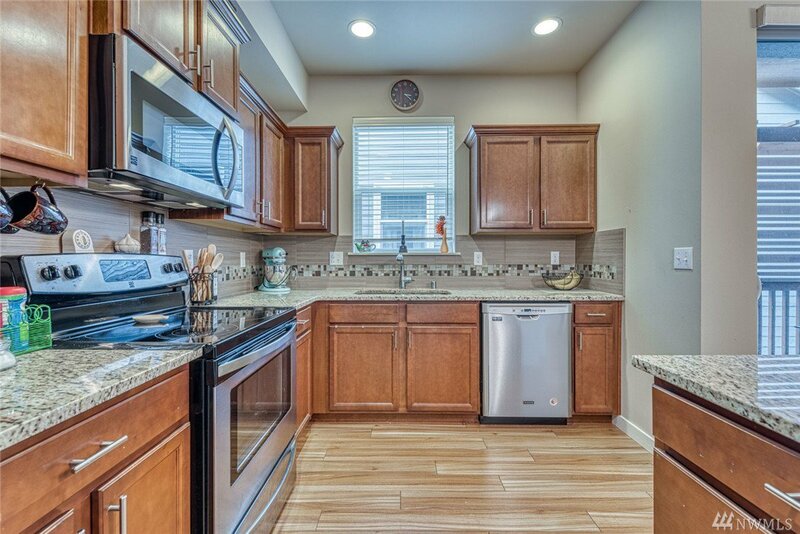 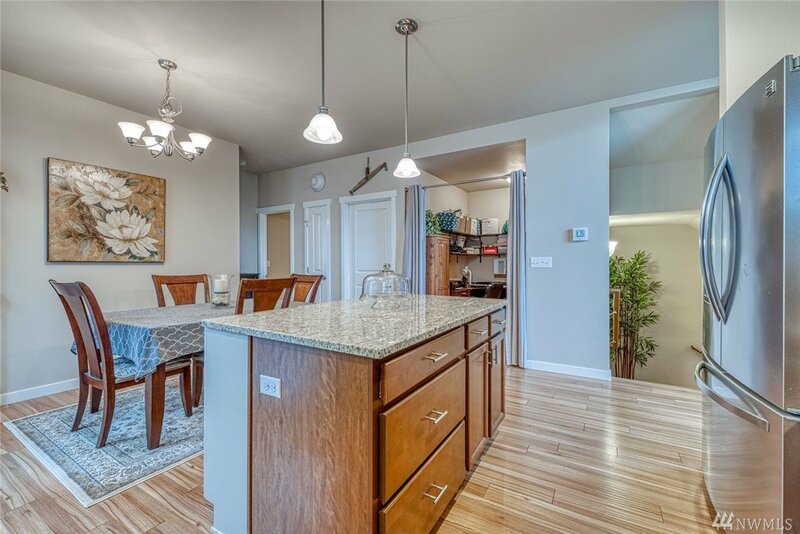 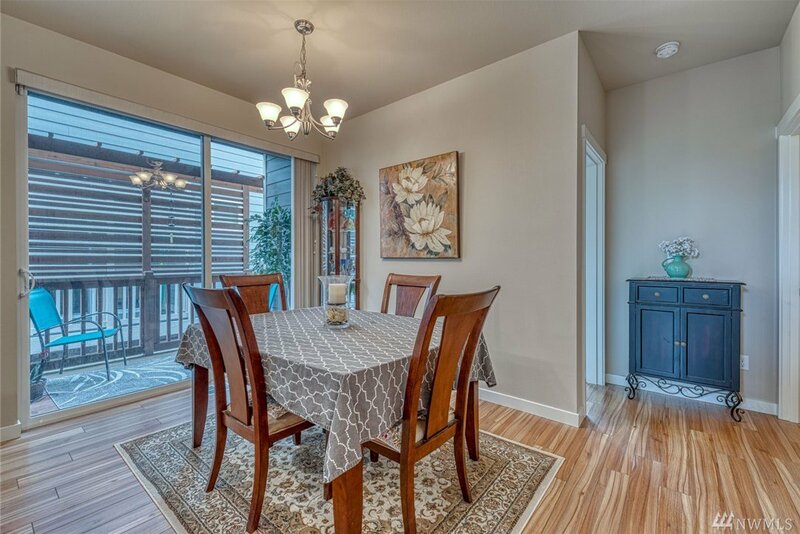 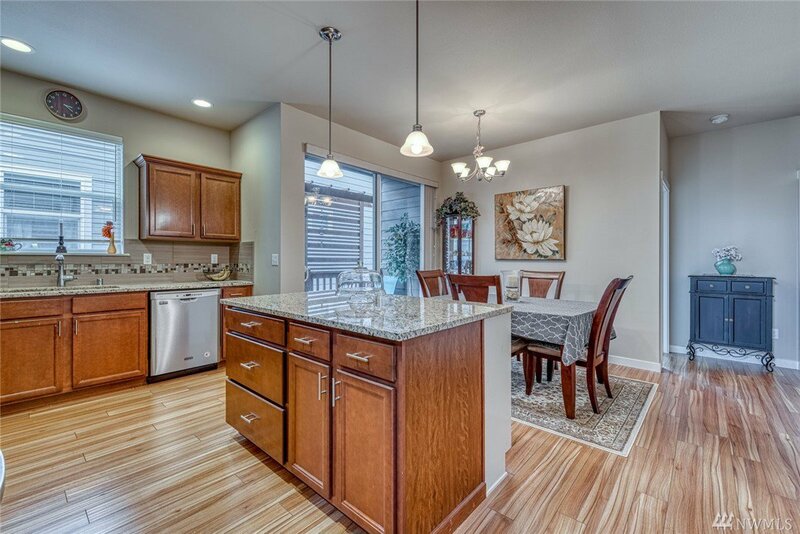 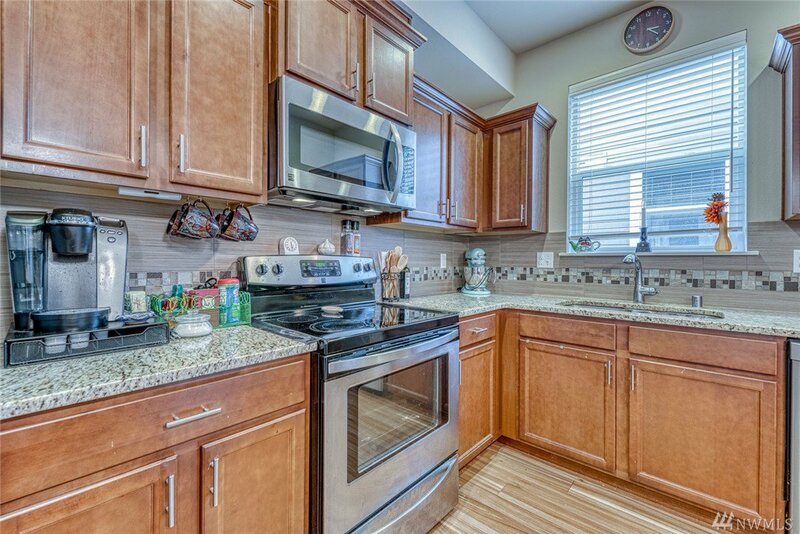 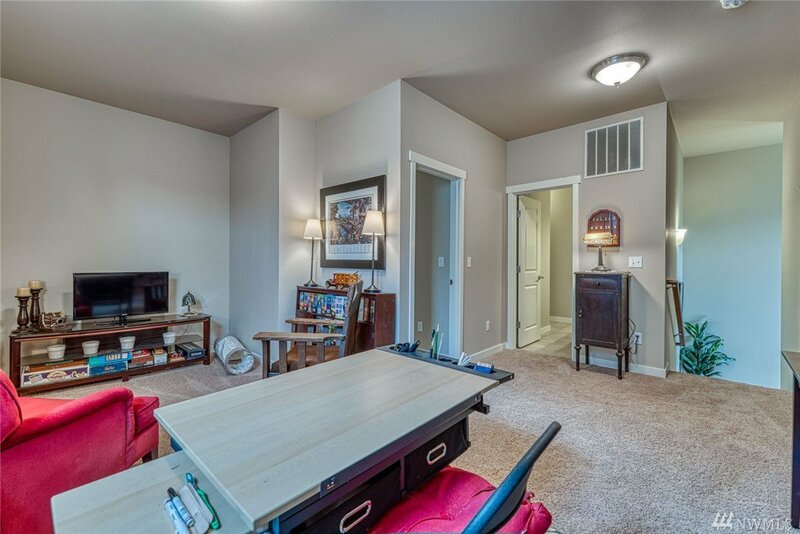 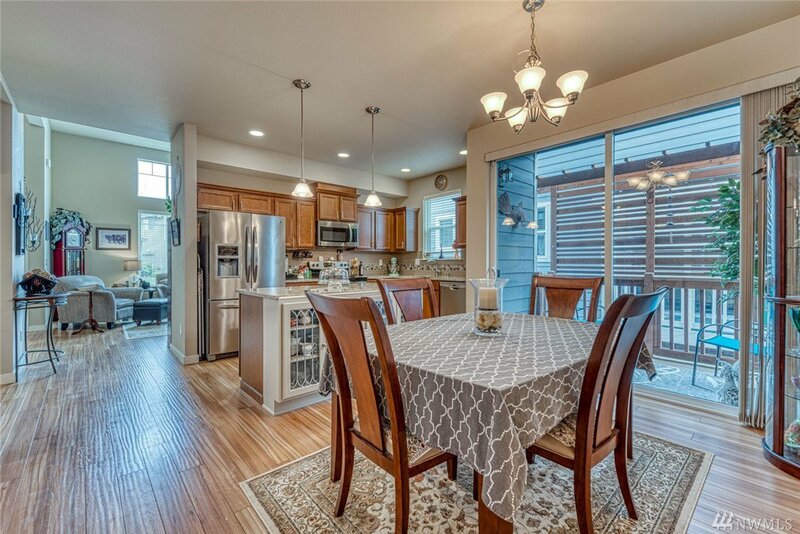 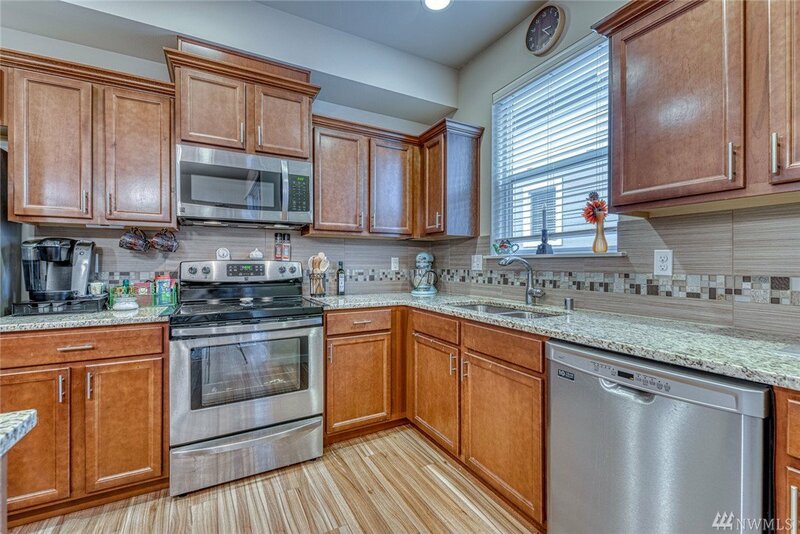 Gorgeous slab granite kitchen with spacious island & dining space as well as private balcony. 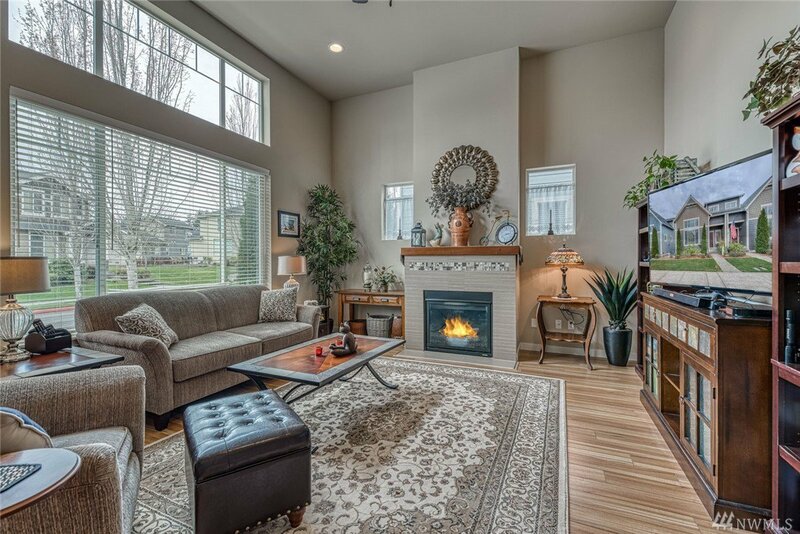 Open & Bright living room with gas fireplace & tall ceilings. 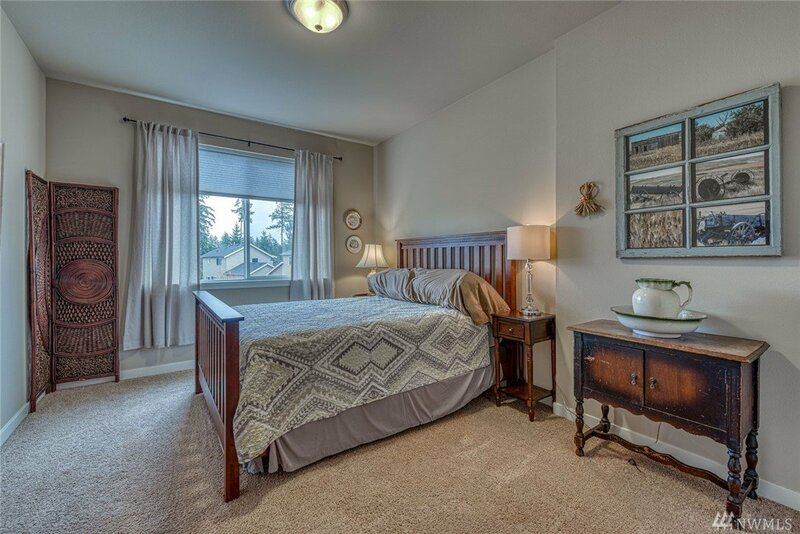 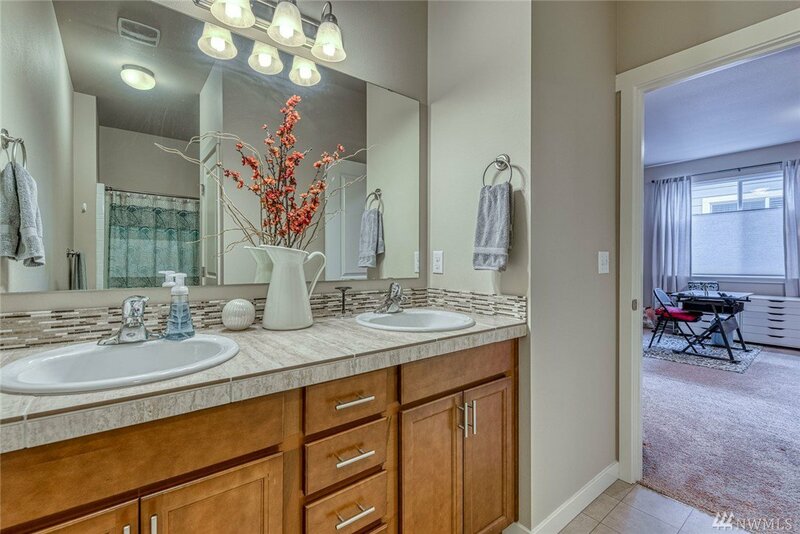 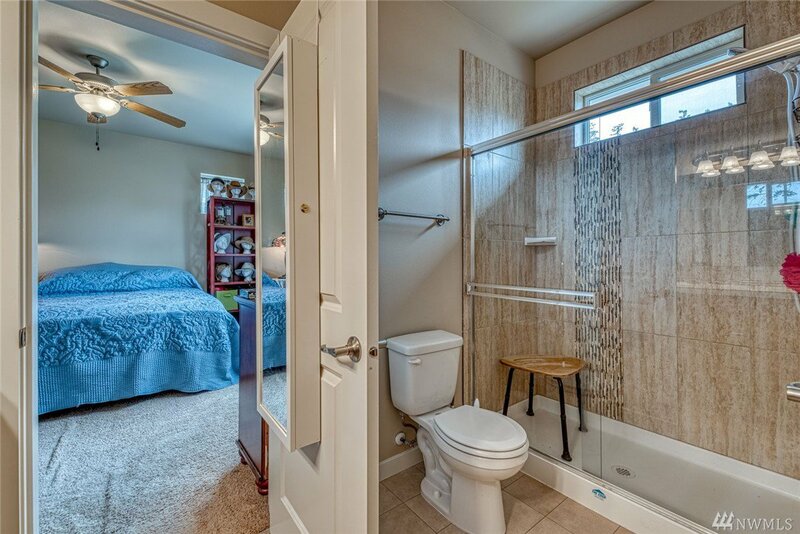 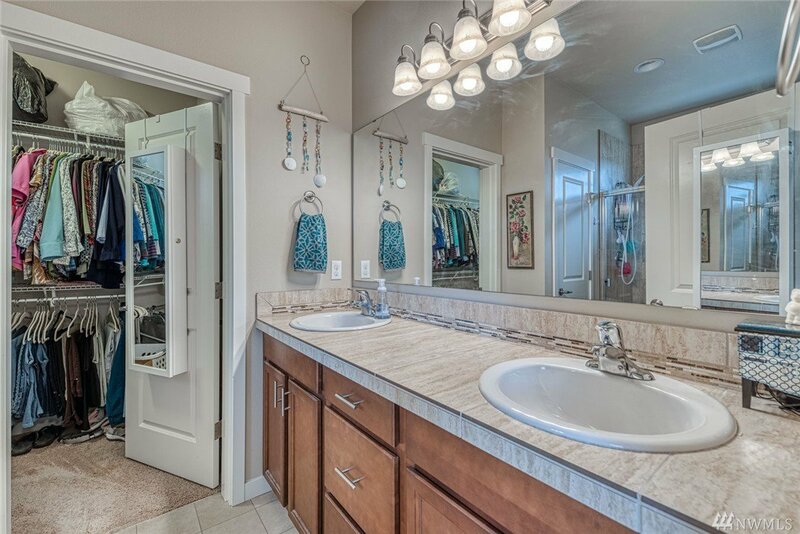 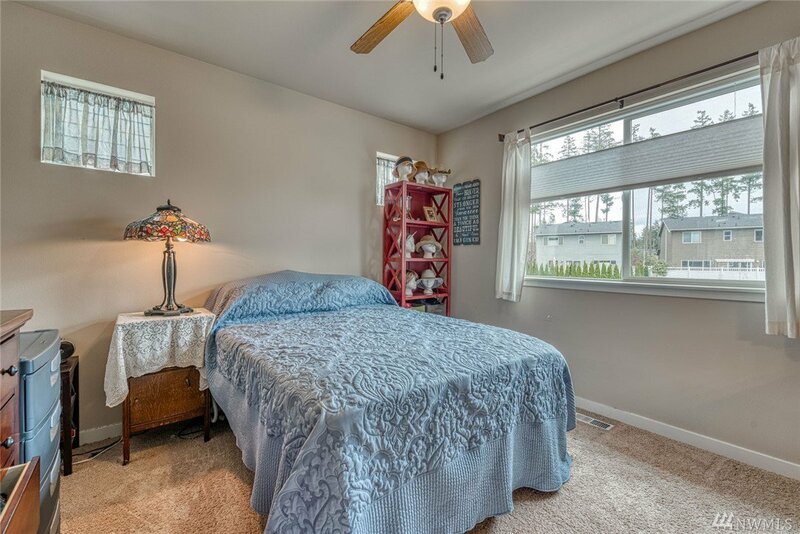 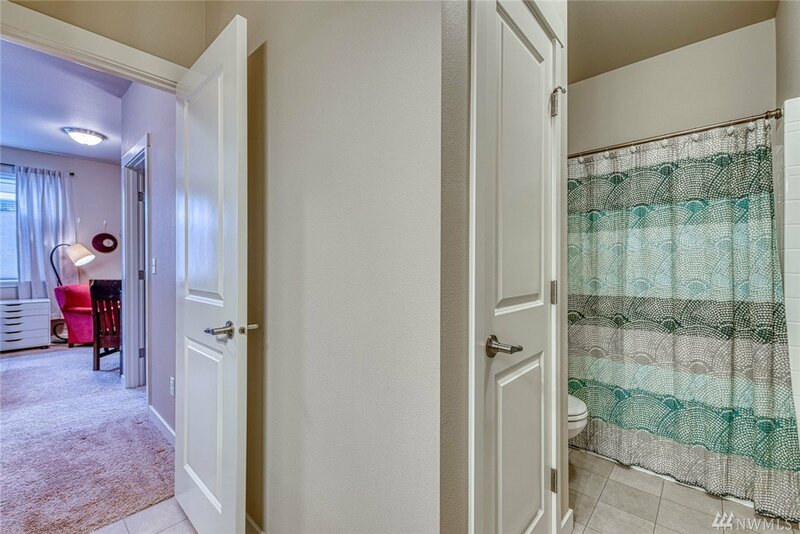 Master suite with 3/4 bath, dual vanity & walk in closet overlooks pond. 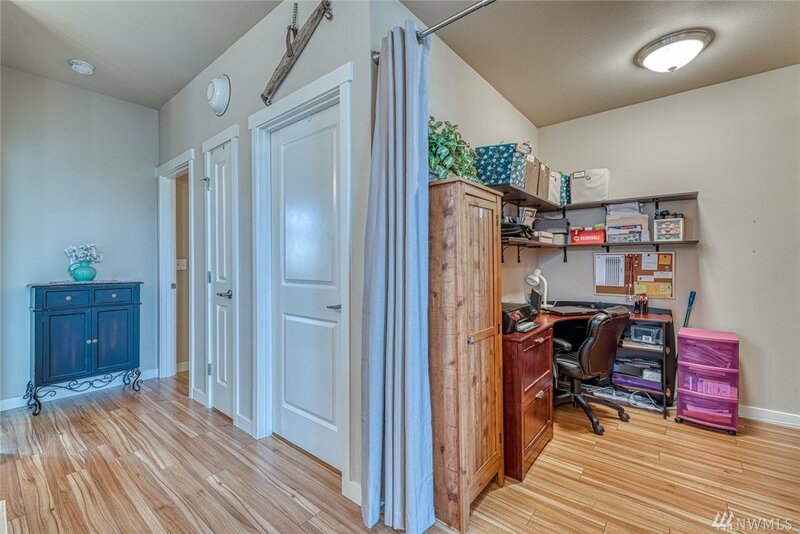 Main floor Office. 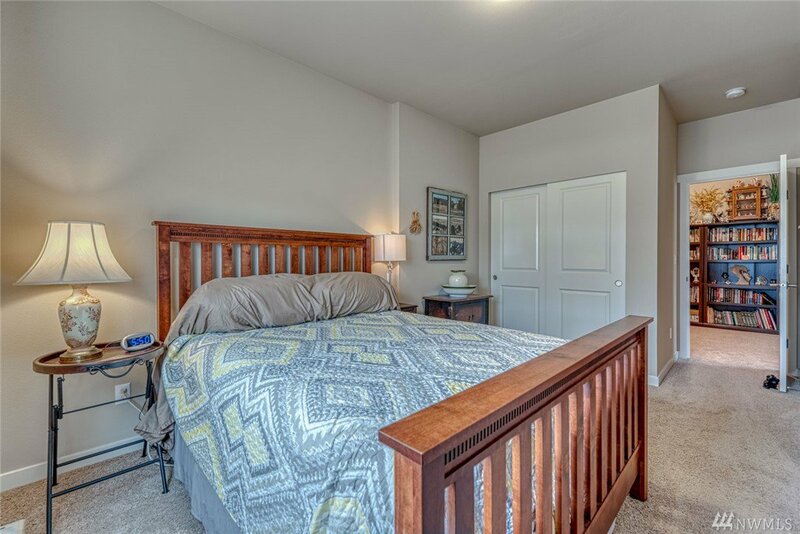 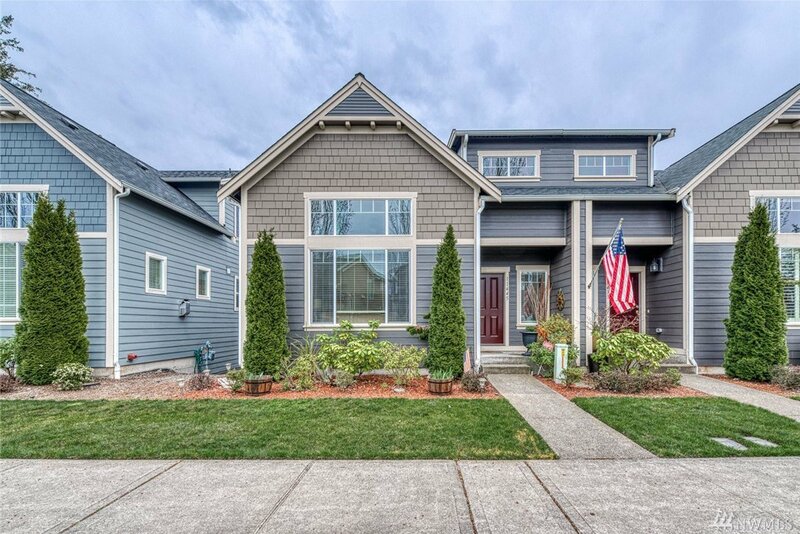 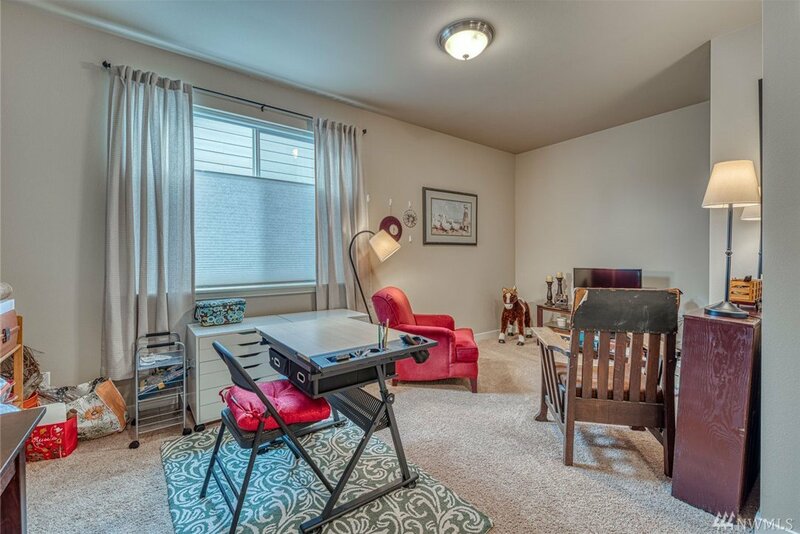 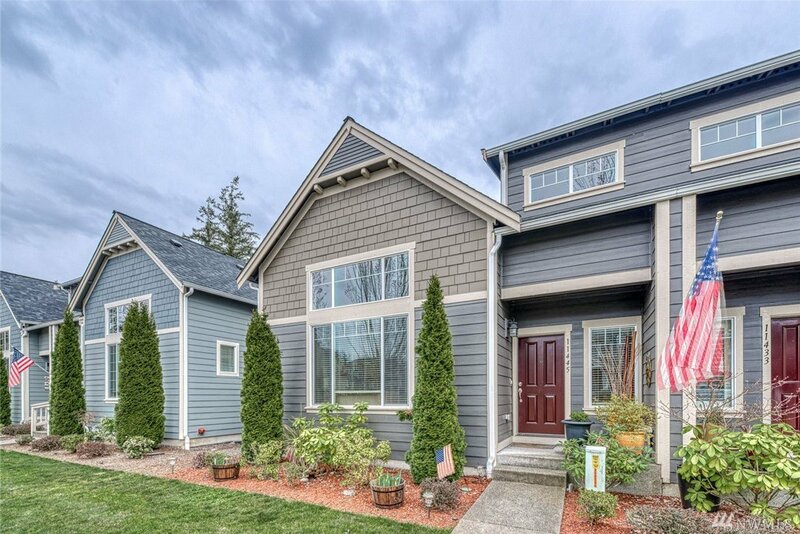 Upstairs features multi-use loft, guest bedroom with walk in closet and 3/4 bath. 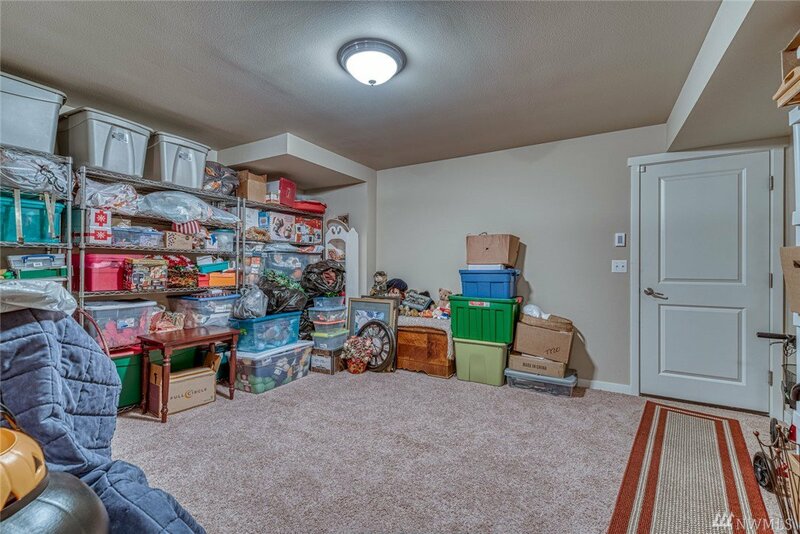 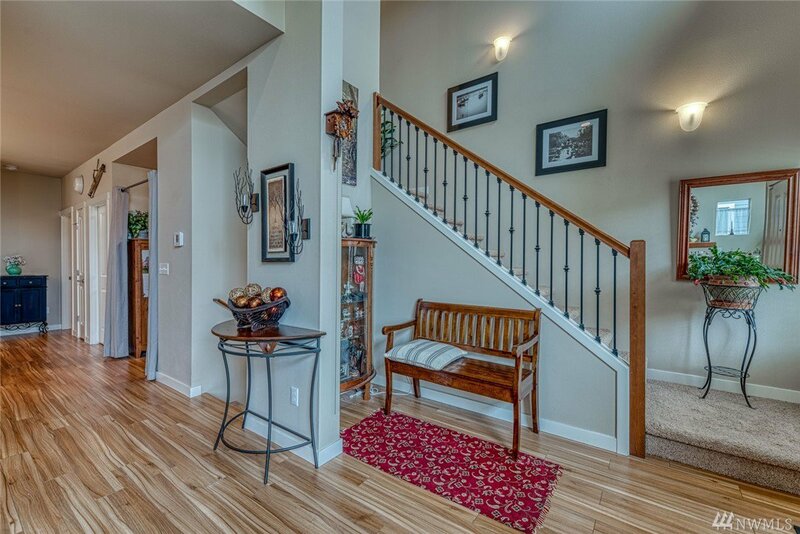 Lower level features 1150SF rec room & 2 car garage.